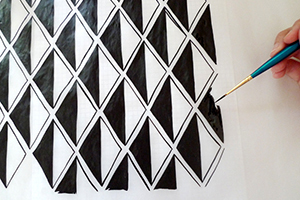 Are you feeling screen fatigue? I’ve been exhausted by social media lately, so I’ve been returning to one of my favorite analog sources of inspiration: books! It’s been a couple years since I rounded up my favorite books about home decor, architecture, and minimalist living — my last guide was back in 2016. Lots of great titles have come out since then, plenty of options if you’re looking for inspiration beyond Pinterest and Instagram. 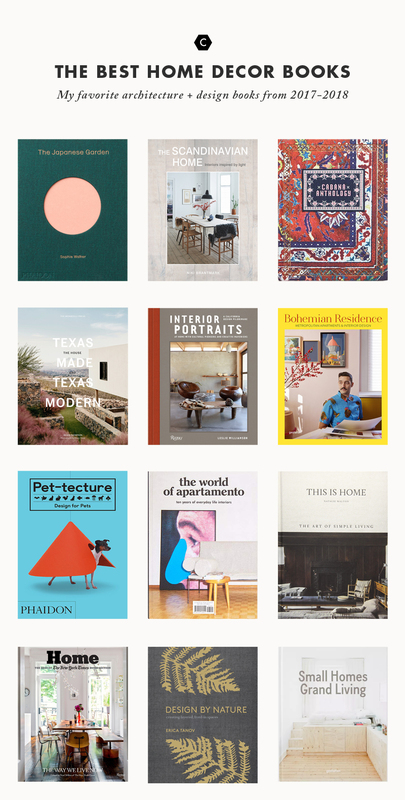 Here are my picks for best interior design books from 2017 and 2018. I really enjoyed Williamson’s other books, Handcrafted Modern and Modern Originals, and her newest work is similarly beautiful. Homes filled with unique pieces made by artists, which always feel thoughtful without being insanely over-designed. 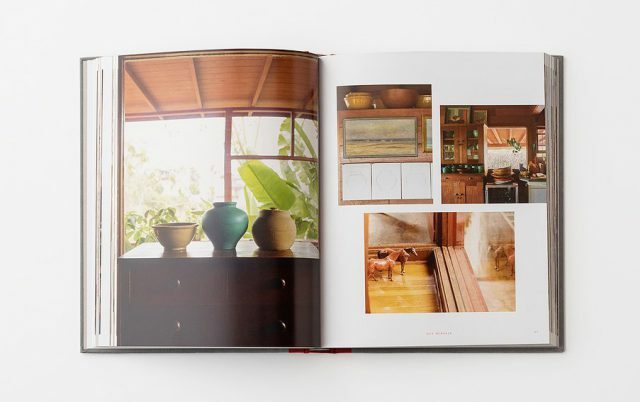 This book was filled with beautiful interiors, and tons of tips for creating a home you love. It felt more accessible than most decor books, and if you look closely you can see lots of IKEA pieces mixed in with vintage and artisanal finds, creating a really relatable vibe overall. I love this book’s simple beauty. 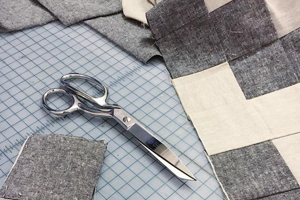 The philosophy of embracing imperfections fuels my creative practice, so naturally I was drawn to the modern interpretation of Wabi Sabi at home. Inside you’ll find easygoing homes from around the world, and the artful approach to embracing humility in home decor. 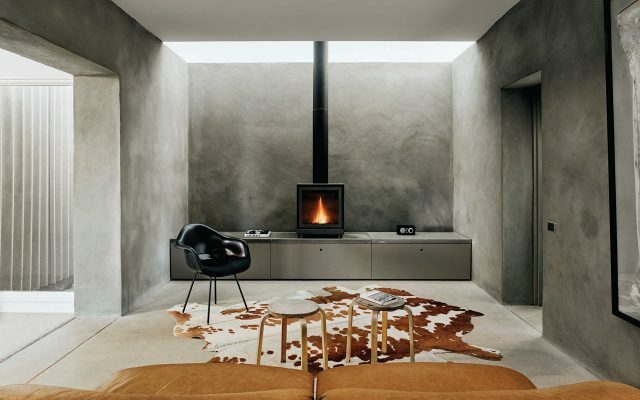 Everything’s bigger in Texas, and these modern interiors are no exception. Beautiful, airy interiors with dramatic details. 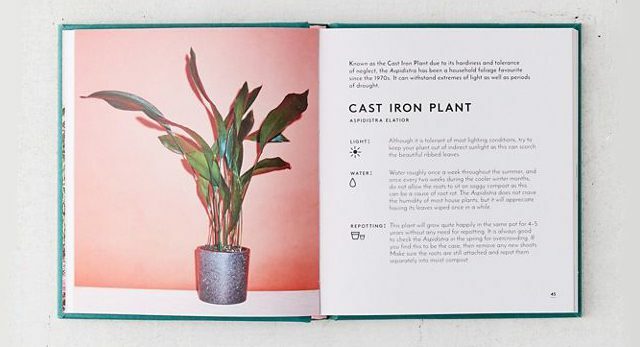 This cute little reference book is a great gift for anyone who wants to add more plants to their home, and needs a guide to care for them properly. I love the layout and design of this book, and would definitely keep it out on my coffee table. 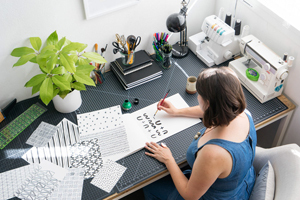 Iconic LA designer Tanov created a nature-inspired guide to decorating, sharing how she uses the elements to guide her design sensibilities. A beautiful book filled with inspirational images. Light is a guiding principle in so much of Scandinavian interior design, and this book showcases airy, bright homes that make the best of a darker climate. I always gravitate towards interior design books for small spaces, probably because I’ve always lived in small-ish apartments. 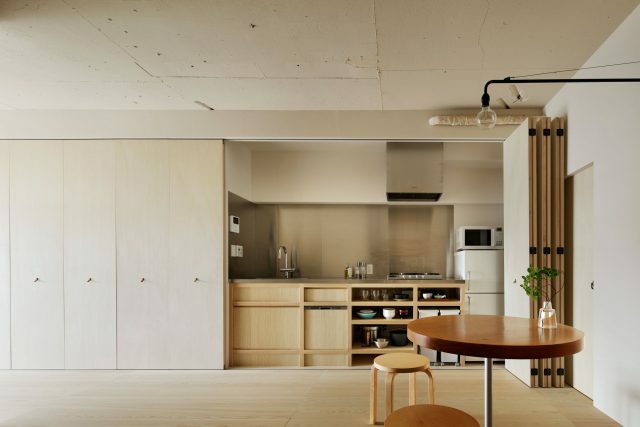 This guide is chock-full of ingenious examples of small spaces that make maximum use of space, without compromising style. Another fun, inspirational book filled with crazy, artistic interiors. I love books that stretch your idea of what’s possible with home decor, and these homes are exceptional. So many wild sculptural details, and art that seems tailor made for these unique homes. This book is so calming just to flip through. 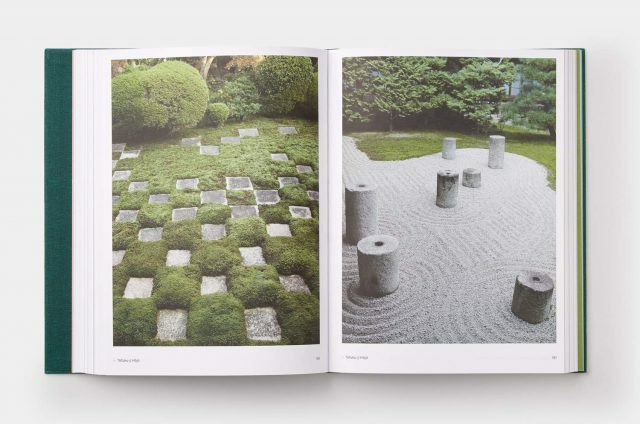 Walker put together a well researched, and exceptionally beautiful, guide to traditional Japanese gardens, and it’s an inspirational reference for anyone hoping to create a little zen in their own garden. This is definitely the most luxe, bohemian book on my list, but I couldn’t resist. All those beautiful textiles, rendered in crisp detail! This is another compilation of Cabana magazine’s best, and it’s pretty enticing. The cover drew me in, but the crazy creative designs inside kept me interested! We don’t always consider interior design from a pet’s perspective, and this book showcases some of the more innovative approaches to “Pet-tecture” from contemporary designers. Share what you’ve been reading with me on Instagram!